Winter in Korea can be very cold, but fortunately Korean food has plenty of dishes to choose from to warm you up. Being sold as street food, or served in restaurants or prepared at home, all these dishes will give you comfort during chilly winter days. 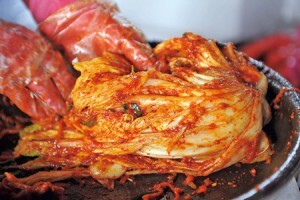 Kimchi is the representative dish of Korea, and there are hundreds of different kind. 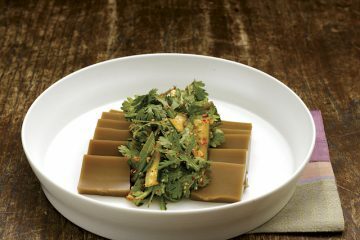 Kimjang is the traditional making at the beginning of the winter, and in this occasion relatives and friends get together to prepare kimchi. 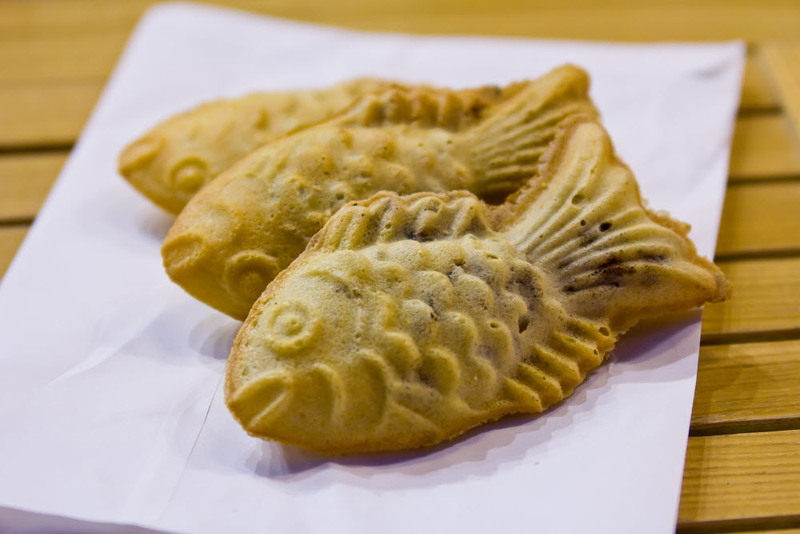 A dish that is eaten traditionally on the first day of the New Year and for Koreans this is the day when they become one year older rather that on their birthday (photo by http://pixgood.com). 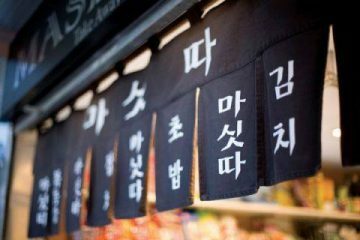 A saying explains that you actually have to eat Tteokguk in order to become older. 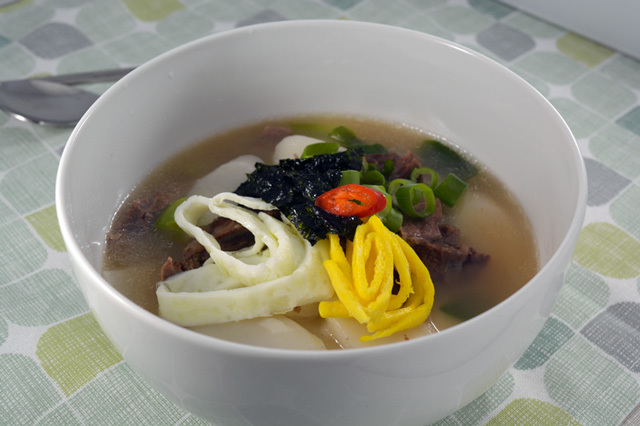 Tteokguk is a soup made with rice cakes (tteok) in broth (guk). Traditionally the broth used is beef broth but there are other versions with chicken or vegetable broth. 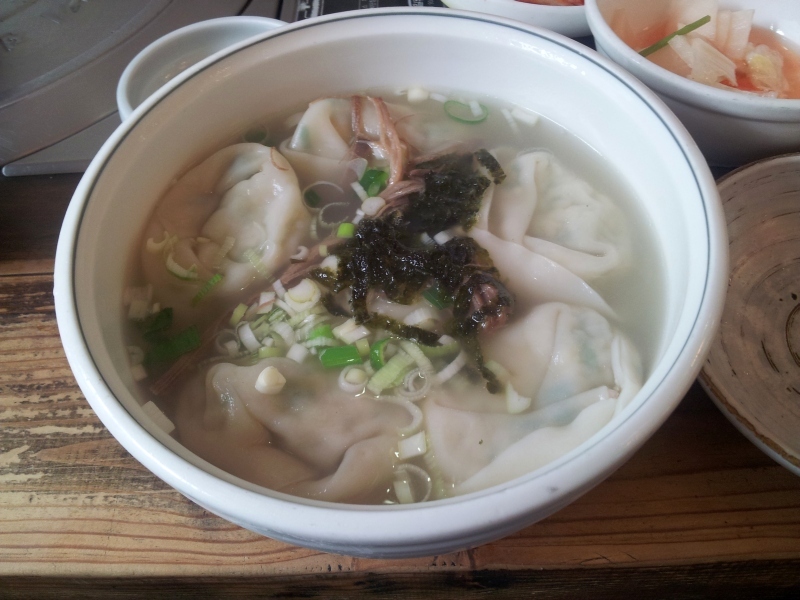 Another version also use mandu (dumplings) and in this case the soup is called tteok-manduguk (recipe: http://wp.me/p3OObd-68). 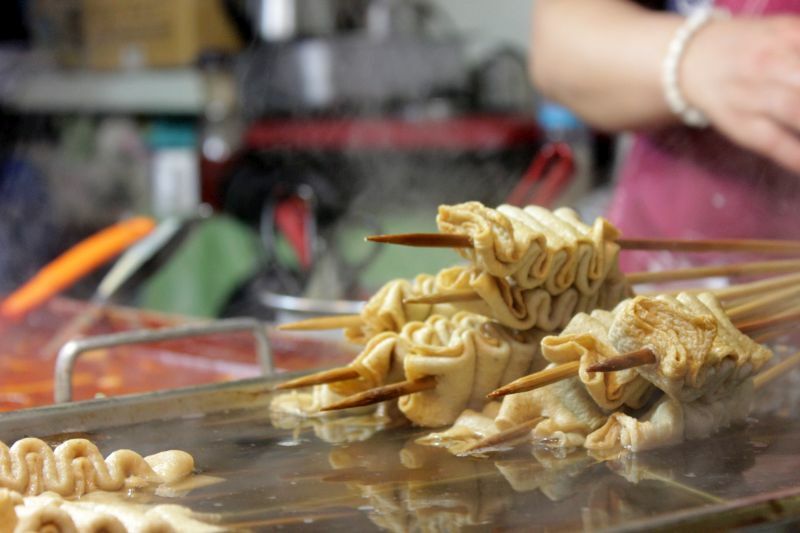 Another of the most popular winter snack are these fish cakes skewers, cooked in hot kalp broth. 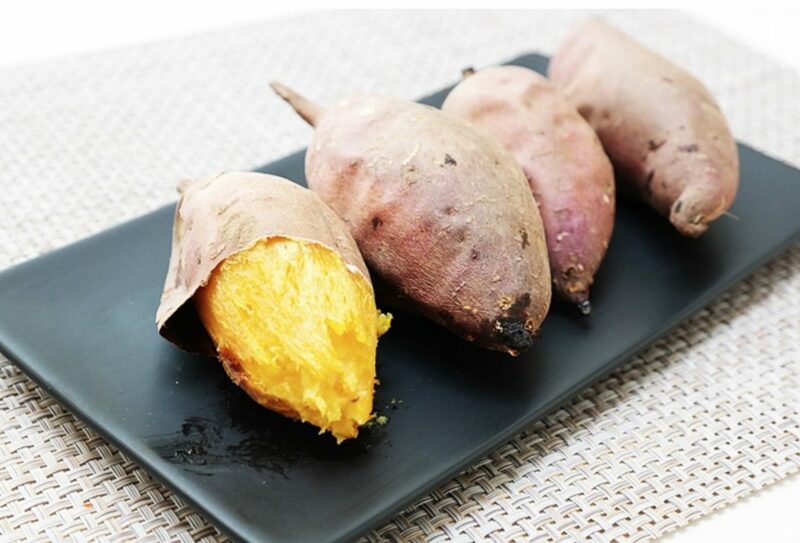 Simple flavor but a real comfort food in the cold winter, especially when sipping the warm broth. 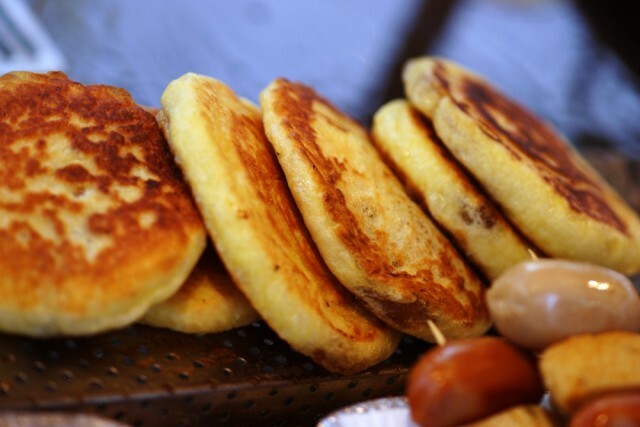 Delicious rice flour pancake filled with sugar, cinnamon and peanuts, then fried. 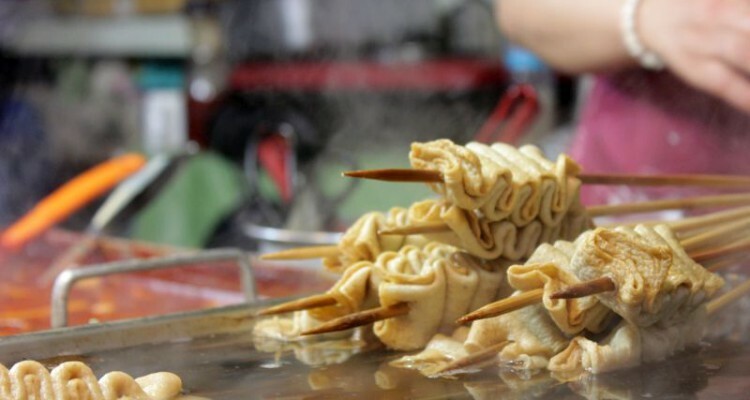 Markets and shopping districts like Insadong are crowded with street vendors selling this treat. 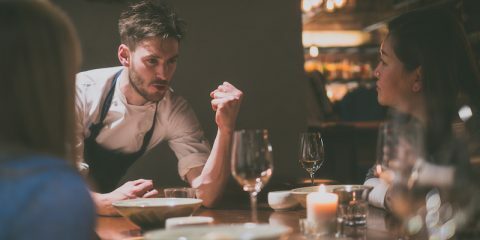 But be careful when giving the first bite, since the filling can be very hot! 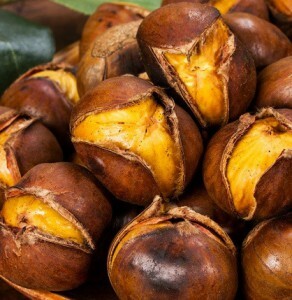 Popular street food, with a distinctive spicy and sweet flavor. Prepared with rice cakes, fish cakes and vegetables (cabbage, carrot and onions) and chillir paste for the sauce. 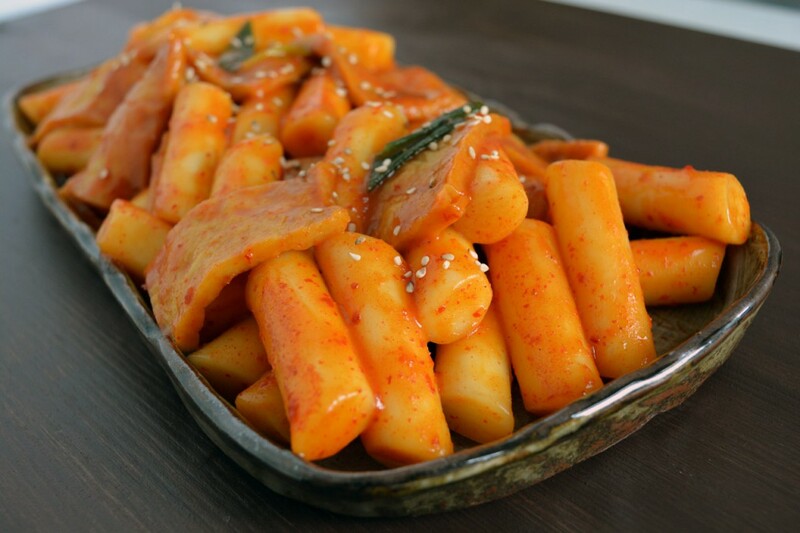 Teokpokki is often prepared at home as well and is one of the favorites treat for kids too.